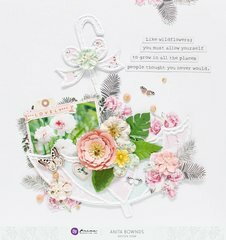 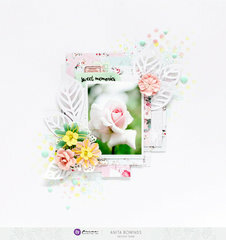 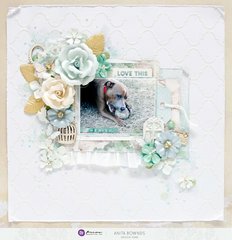 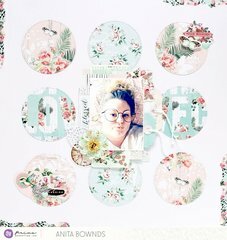 Craft up some Mother's Day cards or accent your spring and summer themed projects with the Havana Collection A4 Paper Pad from Prima. 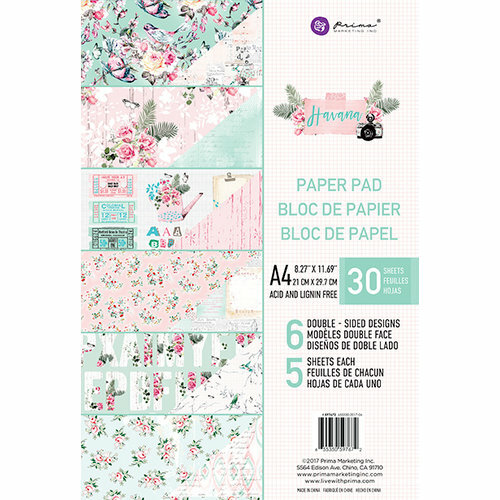 Included in the package is one A4 size paper pad 8.27" x 11.69" with 6 double sided designs, five sheets each for a total of 30 sheets. 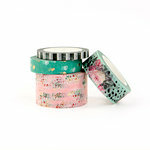 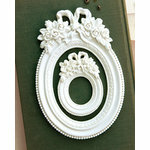 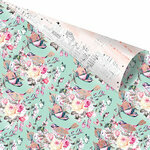 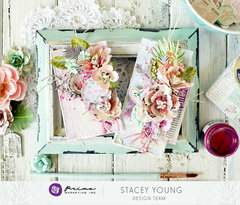 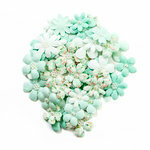 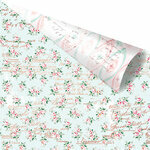 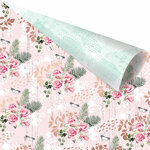 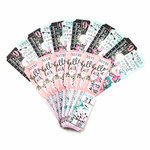 The designs include aqua and pink florals, patterns and vintage designs.